The International League of Conservation Writers is a forum to bring writers together from around the world who are writing to promote wilderness, nature, conservation, or using other means to protect and restore the natural areas, habitats, animals, and plants of our planet. ILCW will present periodic writing awards to authors who excel in this field. Come write, do research, and be near wild and protected areas in Colorado while working in the David R. Brower Office of Conservation Writing. 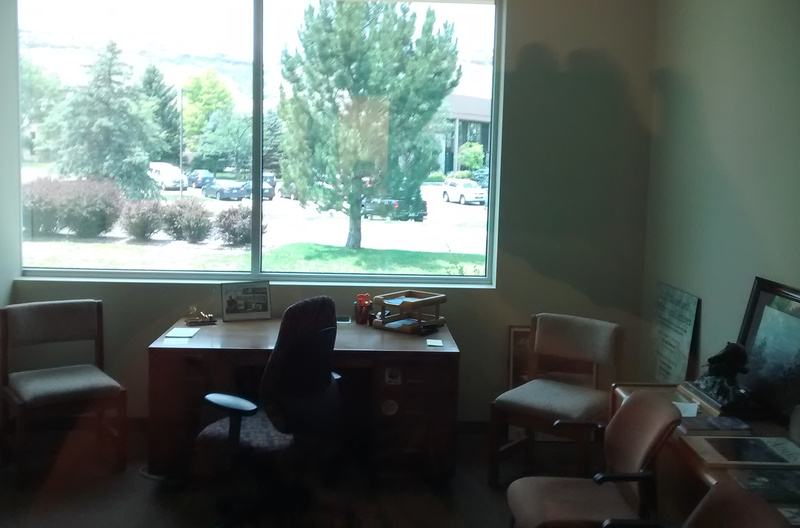 Sit at the same desk used by Dave Brower. ILCW Members Are Eligible to Use David R. Brower Office for Conservation Writing There is no cost for ILCW members to use the office. For information click here. The 2017 Wilderness Writing Award goes to American Gretel Ehrlich who has had some incredible life experiences, including being struck by lightening, that she wrote about in A Match to the Heart. She has written about her travels and experiences and is passionately supportive of the environment. The Wilderness Writing Award is bestowed every two years to a living writer for a Lifetime Achievement of work that is meaningful and about wild nature, the environment, or the land. The award is co-sponsored by The Wild Foundation, Fulcrum Publishing, and the International League of Conservation Writers. Ehrlich was born on a horse ranch in California and was educated at Bennington College (Vermont) and the UCLA film school (California). She began writing fulltime in 1978. Annie Dillard who praised Ehrlich’s 1985 book, The Solace of Open, said: “Wyoming has found its Whitman.” Ehrlich has written several other books including Heart Mountain; Islands, the Universe, and Home; Yellowstone: Land of Fire and Ice; John Muir, Nature’s Visionary; In the Empire of Ice: Encounters in a Changing Landscape; and Facing the Wave: A Journey in the Wake of the Tsunami. 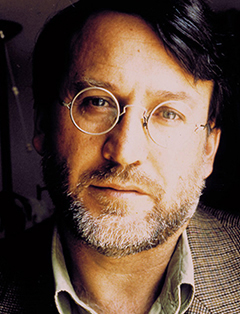 Ehrlich has also written essays, short stories, and poems. Her work has appeared in Harper’s, the Atlantic, The New York Times Magazine, The Washington Post, Time Magazine, Life, National Geographic Adventure, National Geographic Traveler, Outside, and Audubon, among others. 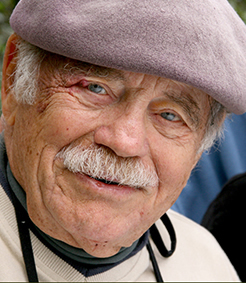 Brower is the author of several major books including The Starship and the Canoe, Wake of the Whale, A Song for Satawal, Realms of the Sea, American Legacy: Our National Forests, One Earth, Yosemite: An American Treasure, Freeing Keiko, and Wildness Within: Remembering David Brower. His books have been translated into several languages. 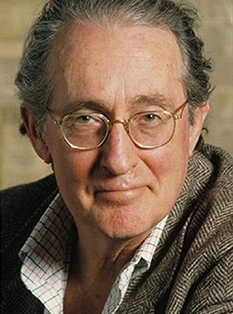 Brower has edited and written introductions for numerous books for the Sierra Club, Friends of the Earth and National Geographic. Through his writings and editing he has been an inspiration to generations of writers and photographers. Araújo is considered one of the foremost naturalists in Spain. A journalist, documentary filmmaker, lecturer, and farmer he is the author of more than 87 books. Araújo’s opinion is considered critical in the issue of environmental journalism. He has worked simultaneously in Spanish television, national radio, and newspapers with the emphasis of showing the importance of environmental protection in everyday life. A passionate protector of America’s National Parks and a prolific conservation writer, Frome has written nearly 20 books and several magazine columns and articles. His books include Strangers in High Places: The Story of the Great Smoky Mountains, Regreening the National Parks, Rebel on the Road: And Why I was Never Neutral, andGreen Ink. 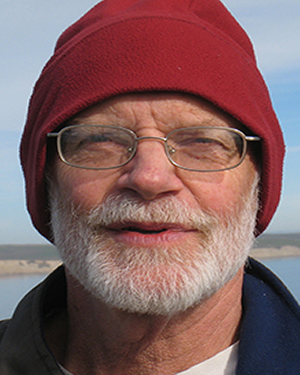 The University of Idaho established the Michael Frome Scholarship for excellence in conservation writing. 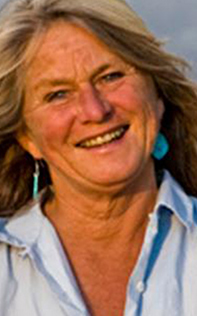 Dr. McCallum is a medical doctor, Jungian psychologist, wilderness guide, founder of the Wilderness Leadership School in the Cape of Good Hope, South Africa, and director of the Wilderness Foundation Africa. He is the author of Thorns to Kilimanjaro, Ecological Intelligence: Rediscovering Ourselves in Nature, and a poetry collection Wild Gifts. He was presented the award during the WILD9 (9th World Wilderness Congress) in Merida, Mexico. Sahgal is founder and president of Sanctuary Asia, India’s premier wildlife and ecology magazine. In 2000 he founded the Kids for Tigers program that reaches a million children annually in bringing awareness and making them partners in saving the tiger by protecting its forests. Sahgal is a tireless, life-long advocate for respecting and protecting wild nature and right human relations as well as being a superb writer and communicator. Former poet laureate of Alaska, Haines moved to Alaska in 1947 and homesteaded at Richardson. He learned to live off the land and become one of America‘s leading poets. He is author of such outstanding works as The Owl in the Mask of the Dreamer (1993); The Stars, the Snow, the Fire: Twenty-five Years in the Northern Wilderness(1989); and many more. Through his poetry and essays, he has contributed greatly to our appreciation of the natural world. Harry Keys is a scientist with the New Zealand Department of Conservation involved in volcanic risk mitigation and management of Tongariro National Park World Heritage Area. For 14 years to 2013, he contributed to annual meetings of the Antarctic Treaty System. His most recent Antarctic work included developing guidelines for national Antarctic programs to use to improve the protection of wilderness values. In 2007, he was honored by his university with a Distinguished Alumni Award. 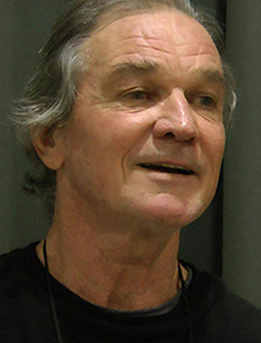 In 2008 he was made an Officer of the New Zealand Order of Merit, in recognition of his leading role in the management of a controversial volcanic risk in the World heritage Area. In 2013 he was made a Life Member of the Tongariro Natural History Society, a New Zealand conservation organization. Content copyright 2014-2019. International League of Conservation Writers. All rights reserved.